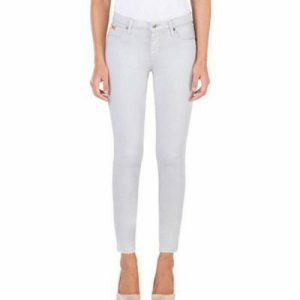 These comfortable dark denim flare jeans are the perfect way to balance out your extra long legs. This revolutionary stretch denim will hug and flatter your curves in all the right ways, and their “memory fit” material will not stretch out, even with multiple wears. 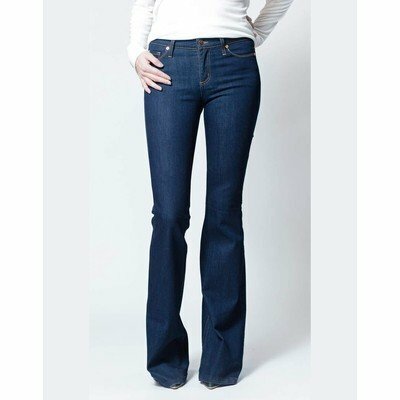 Tags: 38" inseam, flare jean for tall women, long flare jean, tall jean for women, tall women's jeans, women long jean, yoga jean.